Our local AC, Heating and Plumbing experts are ready to respond to your emergency! to get FREE service call with any repair. 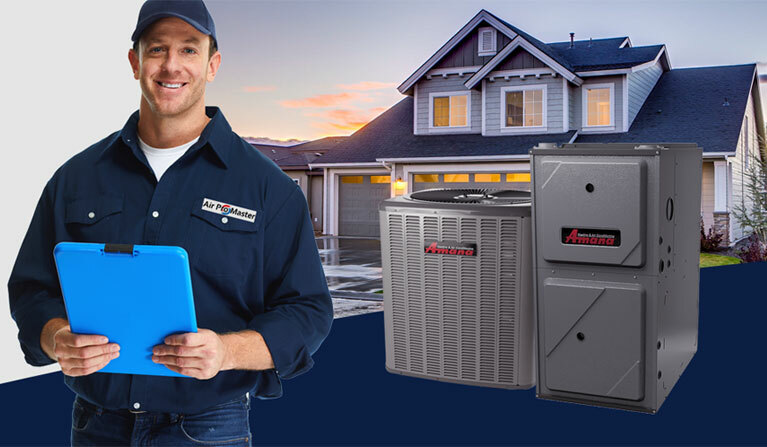 to get a FREE service call with any repair.
. Our primary expertise lies in the repair, maintenance and installation of residential and commercial HVAC systems. Our employees are highly experienced, trained people, who strive to keep each customer pleased and comfortable. We work hard to make your HVAC experience enjoyable, finding the best solutions for your unique needs, saving your time and money. Our customers can always rely on us because our Emergency Service experts are available all year round 24/7. Any urgent problem concerning heating, plumbing or air conditioning will be solved as soon as possible. Our long-term experience in HVAC services made us the leading company and we still try to give infinite customer support, quick response, available prices and well-trained technicians. We will service residential and commercial properties. We're always working hard to bring you the best offers and promotions! New tankless water heater installation. Expires 2/28/2019. May not combine with other offers. In-home water test and consultation. Expires 2/28/2019. May not combine with other offers. Full home water filtration system installation. Expires 2/28/2019. May not combine with other offers. Is your heating system Winter-Ready? Here are a few easy things you can do yourself to make sure your heating system is operational and saves money in the process. Is your HVAC System Summer-Ready? Family-owned & operated since 2005. Our core values are dependability, reliability, commitment, honesty and efficiency. We good standing with contractors state license board and better business bureau with the highest rating. Our local AC, Heating and Plumbing experts are ready to respond to your emergency any time. We guarantee our quality of work and equipment that we provide. We stand by our principles best practices. We never want to lose your business over finances. Check out our financing offers designed to help you upgrade your home now and make payments later. Our most efficient AC and heat pump units offer lifetime warranty protection. Additionally, our most efficient furnace units offer a lifetime warranty protection. State licensing acknowledges competence within the heating, cooling, and plumbing fields, where we are fully licensed, bonded and insured. We have always been an HVAC company showing consistent growth over the years, by offering competitively priced programs and services. "Air Pro Master checked on an air-conditioning problem. They were able to diagnose the problem and provide me with an estimate for air conditioner repair. My experience with them was very good. The staff seemed very knowledgeable. They were also very personable and answered my questions. I don't know the market, I haven't shopped around. I would guess that their price is reasonable."